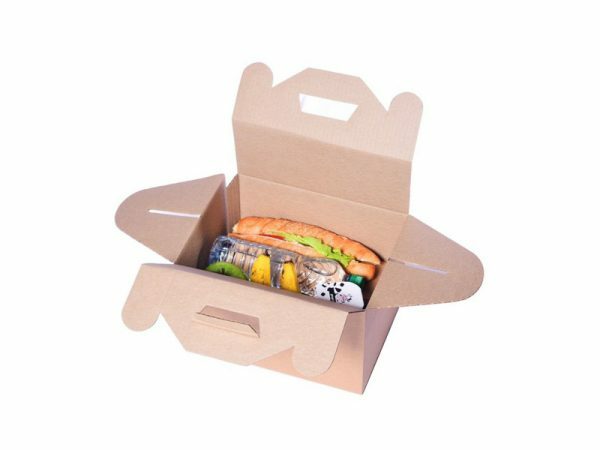 Our picnic boxes can be your alternative to carrying your meals. The die-cut handles make the picnic boxes portable. Furthermore, they are biodegradable, which will appeal to eco-conscious individuals.